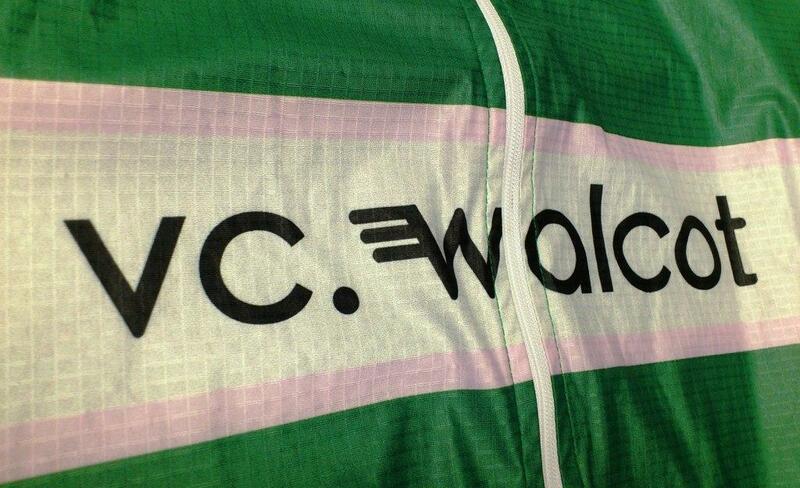 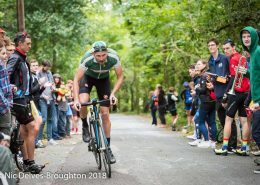 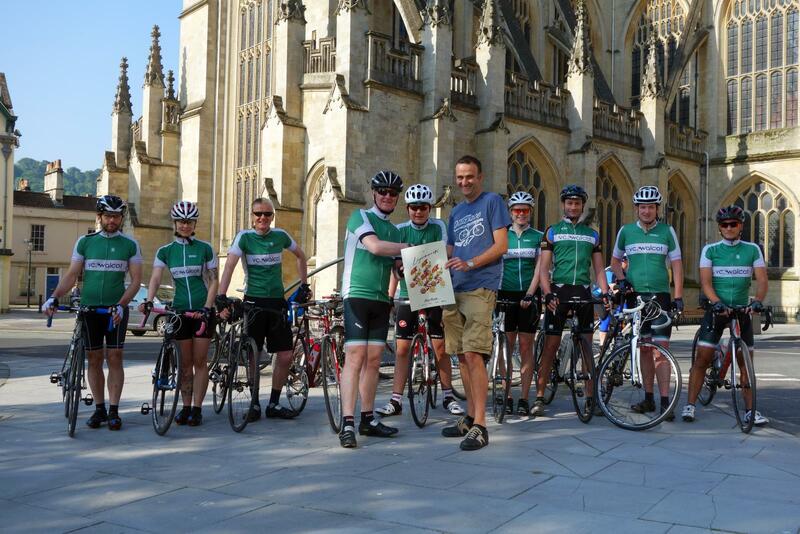 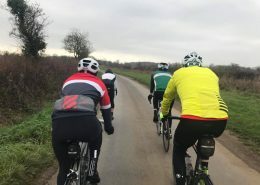 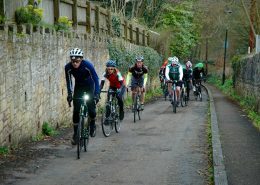 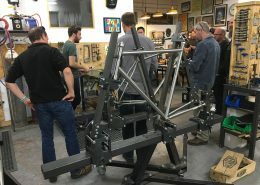 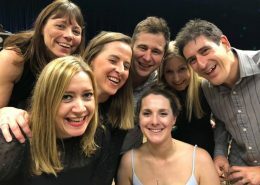 Cycling Club in Bath.. Running friendly group rides in the glorious West Country hills surrounding the city. 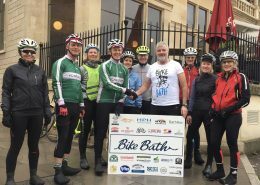 We meet in front of Brown’s in Bath at 9am on both Saturday and Sunday, we also have mid-week rides. 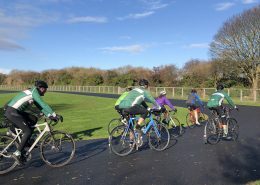 From our Easyriders to Raceriders, there is a group for all abilities.